Despite September being in a hurry, this month has given me a lot of opportunity to try new products. While some I’ve been using for the past months, others I just recently discovered yet have become easily a fave. 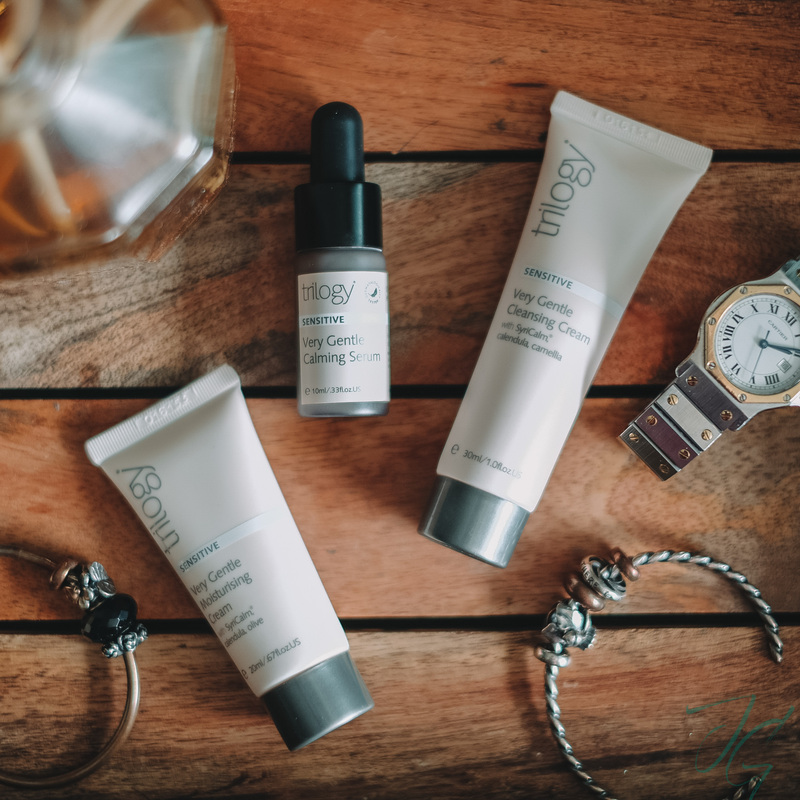 I tried Trilogy Sensitive skincare range that’s dedicated for fragile, intolerant and easily irritated skin. This range worked well on my sensitive skin that’s currently experiencing breakouts due to hormonal imbalance. The set comes in travel size perfect if you want to try it out first or if it’s something you want to bring to your travels. 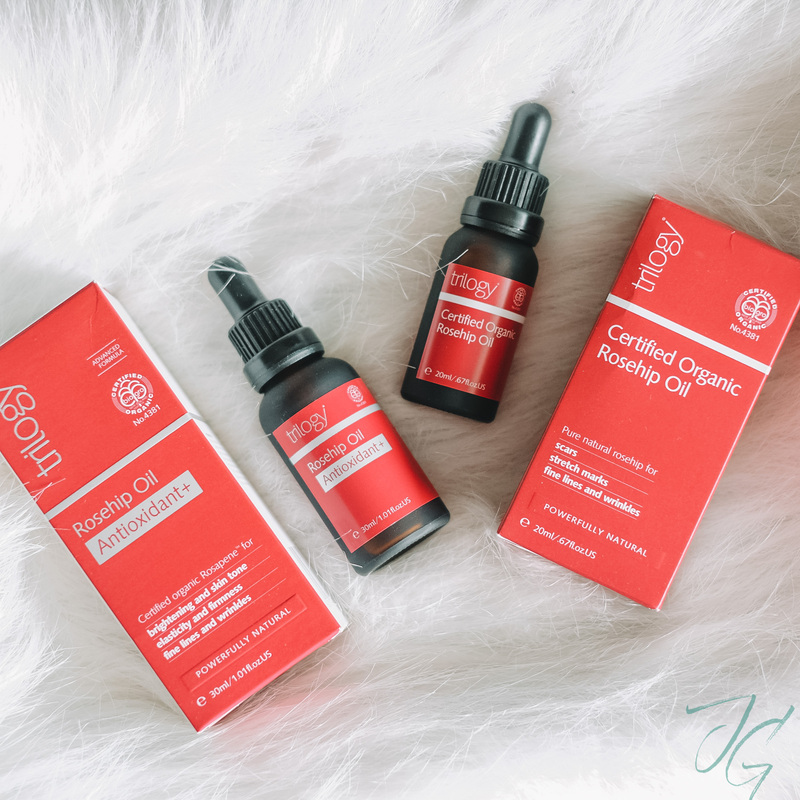 Ever since I first encountered Zenutrients back in 2015 I’ve become a fan! 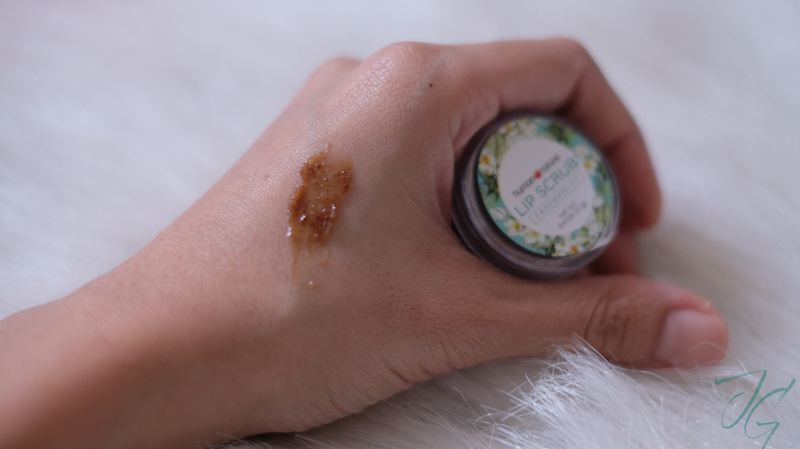 This homegrown organic brand has a whole range of skin care and beauty products. You can check out some of them on my Don’t Panic It’s Organic post. 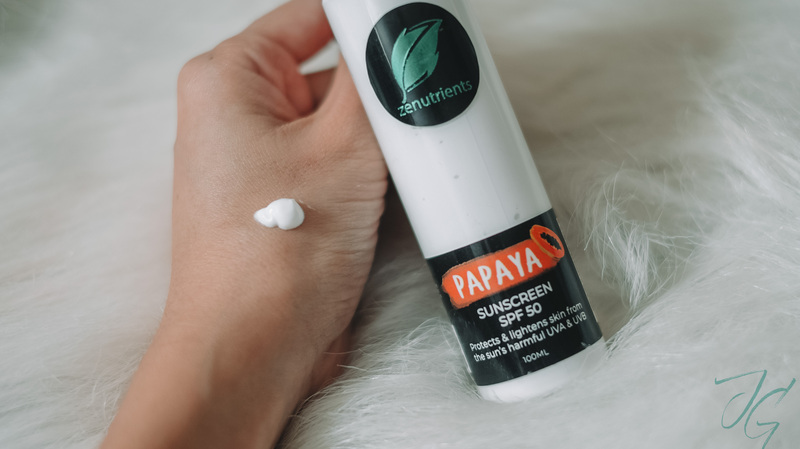 My current favorite sunscreen is from Zenutrients. 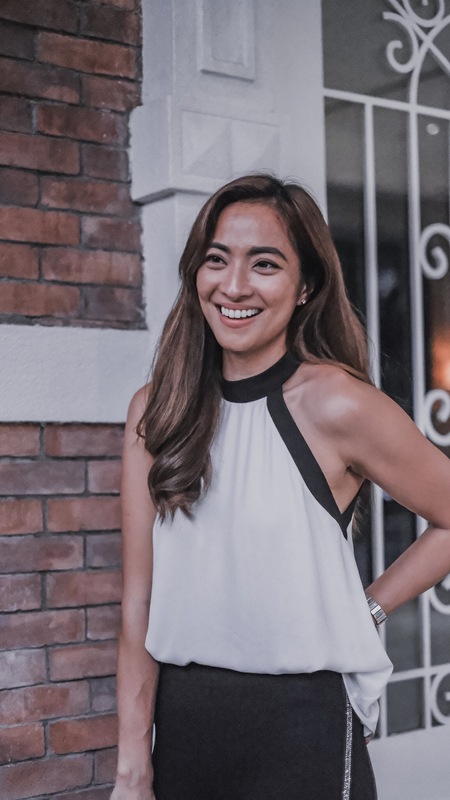 It’s lightweight & non-sticky which is perfect for Manila’s hot & humid weather. Plus it doesn’t leave a white cast so I can apply foundation or powder right away. Best part aside from all the things I mentioned? For SPF 50, this 100ml bottle retails for Php 499, value for money! Half a pump covers my entire face but on days when I needed that extra protection, I go full pump and apply the rest on my décolletage. I’m all for makeup that gives me that natural look and Clarins Water Lip Stain gives me exactly this. This particular shade of red orange compliments my skin so well, it looks so natural on me. It’s made up of 70% water making it non-drying. One swipe is all I used on my lips and a dot each on my cheek instantly gave me that flushed look. Barely feels like I’m wearing anything so this is great for those who want a no fuss, daily makeup. 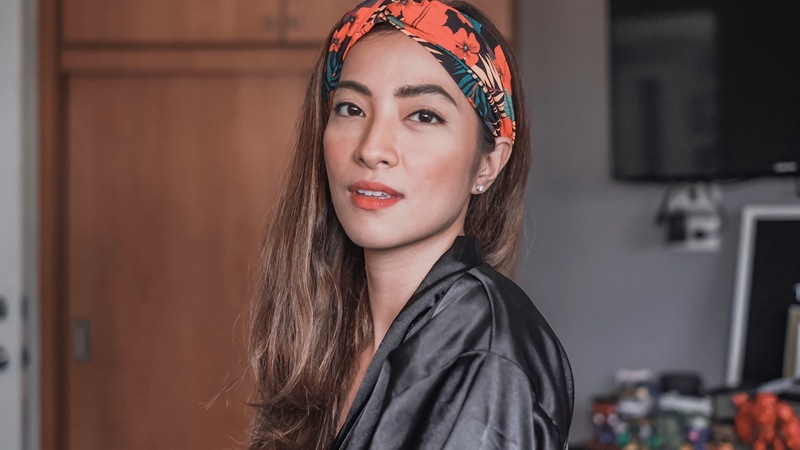 Sobrang fave ko na syaaaaa! 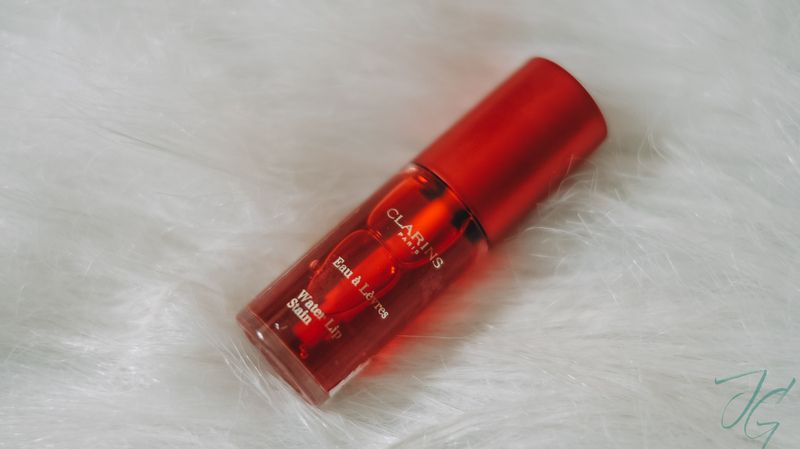 Clarins Water Lip Stain is available at Clarins counter in Rustans Beauty Source. My lips are often chapped and dry (partly blame my lack of water and my fondness for lipstick. 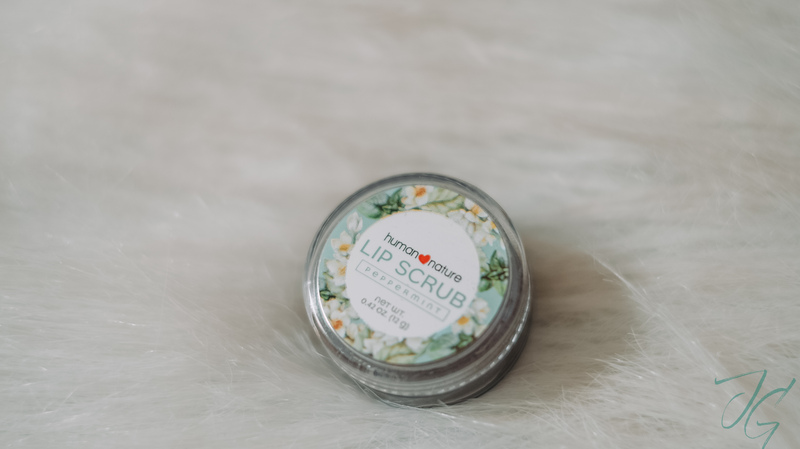 I know lip scrubs can really help alleviate chapped lips but I haven’t found one I particularly like until I started using Human Nature Lip Scrub. 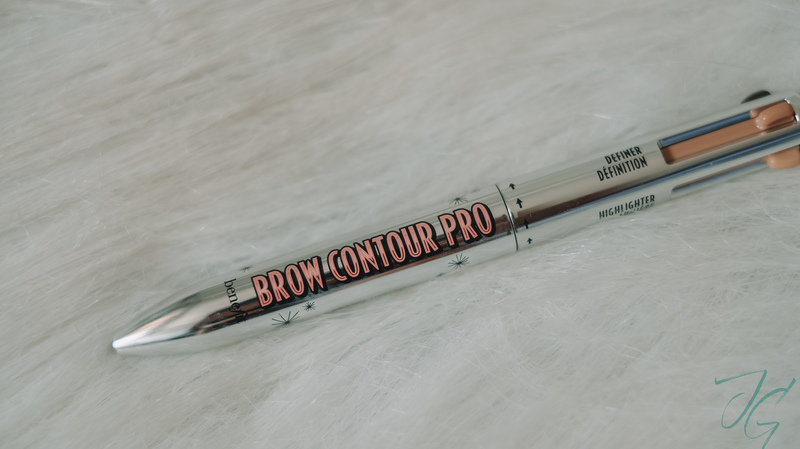 If you love having your brows on fleek, this newest product from Benefit is for you. This 4-in-1 product defines & highlights the brows. Conveniently in pencil form, it’s easy to switch from one product to another. This multi-tasking brow pencil features a lighter brow shade, deeper brow shade, edge definer and arch highlighter to create clean, shaped brows with depth & dimension. Turn shapeless, flat brows into defined, contoured brows in an instant. Available in 5 shades for a wide range of hair colors and skin tones.